when compared to the same period from 2008 to 2009, according to figures released this week by Brazil’s National Institute for Space Research . Much of the progress is due to Brazil’s newly established Green Arch, Legal Land Program. TREE HUGGER – More evidence is emerging that methane previously trapped in the permafrost below the Arctic sea is starting to be released into the oceans and potentially into the atmosphere. Research published in Science shows that up to 7 million tons of methane is released annually from the East Siberian Arctic Shelf–a small percentage of total greenhouse gas emissions, but potentially enough to account for recent increases in atmospheric methane levels. The permafrost of the East Siberian Arctic Shelf (an area of about 2 million kilometers squared) is more porous than previously thought. The ocean on top of it and the heat from the mantle below it warm it and make it perforated like Swiss cheese. This allows methane gas stored under it under pressure to burst into the atmosphere. The amount leaking from this locale is comparable to all the methane from the rest of the world’s oceans put together. Methane is a greenhouse gas more than 30 times more potent than carbon dioxide. 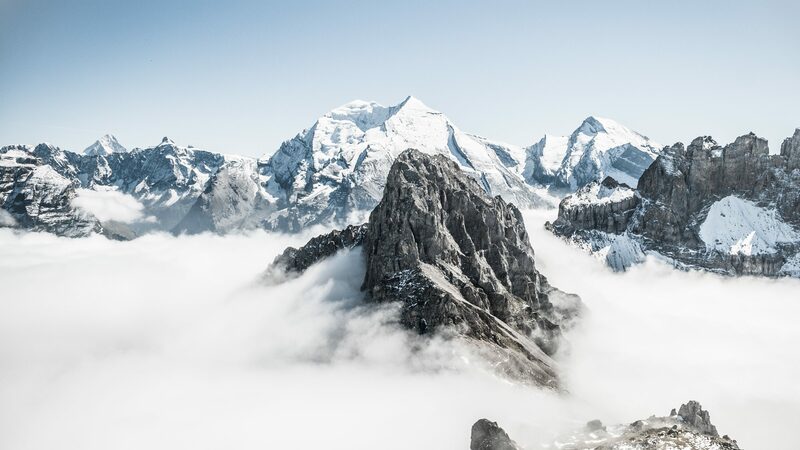 Study lead author Natalia Shakhova said it was too early to say if we’re about to pass a tipping point where massive amounts of stored methane are released into the atmosphere, triggering rapid warming, but that is a concern. If just 10% of the methane stored in Arctic permafrost were released into the atmosphere it could lead to a further 0.7Â°C warming all on its own, equivalent to all the warming the world has seen since the industrial revolution. In the community of Pickering, east of Toronto, they apply 7,600 tons of salt. Half of it goes into the groundwater, and the other half right into Frenchman’s Bay. The salt water “knocks out fish,” Dr. Eyles said, adding that in the most contaminated areas, only older fish can survive, while younger ones move to areas of the lagoon closer to Lake Ontario and its fresher water. A University of Minnesota study recently studied 39 lakes and three major rivers, and found that 70% of the road salt ended up in the watershed. According to Science Daily. The new soil and hydro super charger formula by Living Organic Vitality Enterprises LLC, of Rapid City Michigan THUNDERGRO™ is making a big impression on the medical marijuana producers in many areas of California and Michigan, as trials are underway to attempt to get a handle on what we can realistically expect from this ‘Physics-based’ formula. 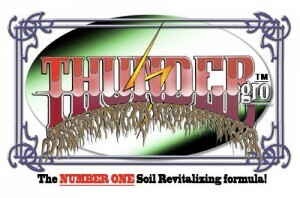 Thundergro is not a nutrient formula. It contains Minerals, Water and Electricity, and Humates. The way this formula is vibrating is one of the secrets to its ability to bring soil back to life, and the ionized silver in the formula helps to sustain this vibrational frequency. The Humates are wonderful for bringing the conditions back that invite micro-organisms and other life in the soil to flourish. The formula also derives paramagnetic force from another component and this force is very important for all living things. Pay visit over to THUNDERGRO.COM and you can get more information.